Add Black Dots to your blog, MySpace, Friendster, LiveJournal, or website! 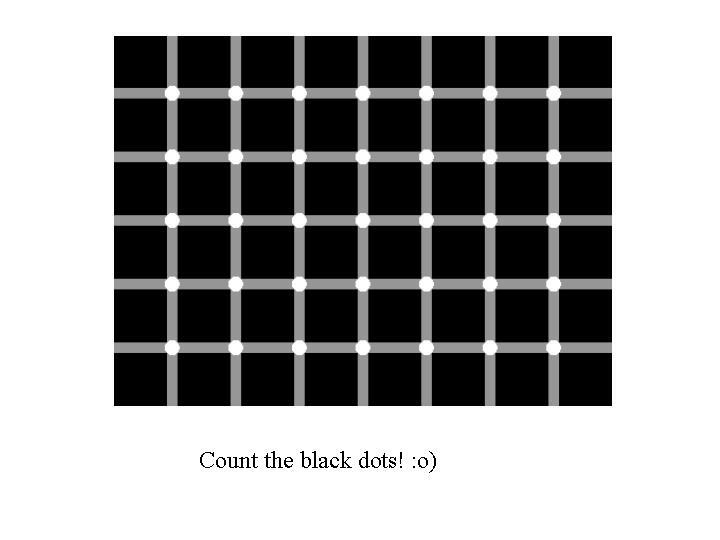 Share Black Dots with your friends! Find all 9 people in this picture!